When darkness settles over the bustling New York metropolis, a mustachioed scoundrel; ginger in appearance; personality of Jekyll and Hyde; gangster of Williamsburg; believer in the spirit—infused spirits, shaken, stirred and smoking spirits—bartender by vocation; journalist by education; novelist at heart; patriot of Long Island—that place where future Presidents are reared along the beaches and between grape vines—a prowler striding over the incandescent brick streets of dangerous Brooklyn neighborhoods; mixologist and resident bar impresario of The Whisk and Ladle Supper Club; late night companion and therapist at Booker & Dax who answers to the name Nicholas Bennett when called upon. Read on, dear friend! 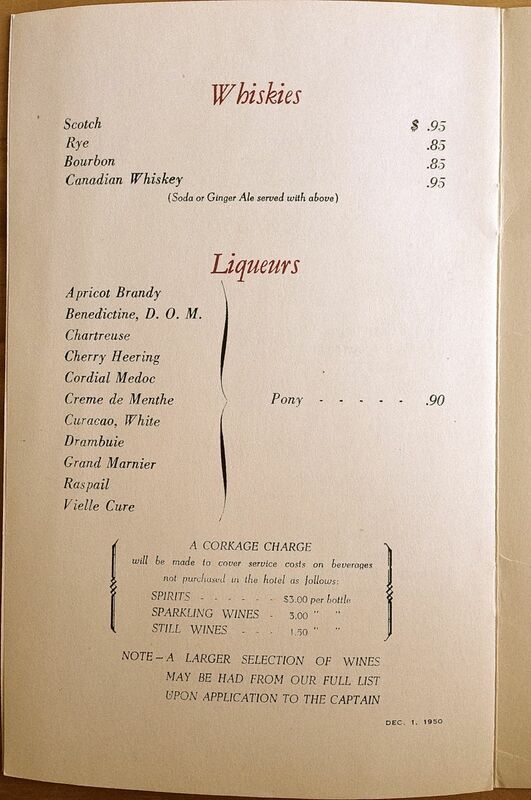 For this menu and its employment and relegation of American wines to French wines (a practicality given the year of 1950 when the idea of American wine was sure-fire joke) I am reminded of a remark by David Bova, the GM of Millbrook Winery situated in the Hudson River Region of Upstate New York, who said (and I paraphrase): Don’t ever compare upstate New York to California’s wine growing region with any kind of Napa-like hyperbole in some blatant marketing effort to entice consumers to our region. We’re unique, we make our own wines and we are proud of it. Wine regions in the U.S. are seeing remarkable improvements in vineyard management, production, aging, pest control and the attainment of organic and biodynamic certifications, all resulting in better and better U.S. wines. Those employed by the industry are aware of the greatness of American wines, yet the general consumer of wine is lacking in this enthusiasm; and it is the mere result of a lack in education. The consumer is at fault. Thanks to Google the ability to peruse a myriad wine blogs and reviews or to read about wine regions on Wikipedia is easier than making excuses and feigning ignorance. Yet, the American consumer is intent to relish in his laziness, it seems evidenced by the continued marketing speak aimed at the novice consumer, employing that very hyperbole which Bova warned was useless and demeaning to wine regions that are not Napa, but which compare themselves to the region merely because of Napa’s celebrity status—it is the Hollywood household name of wine regions. If I say, “Name a famous actor,” you might say “Vince Vaughn” or “Julia Roberts” and if I say “Name a wine region” you say will undoubtedly reply, “Napa,” even though the Central Coast of California produces most of the wine from the state. I found this awful cached PDF of a recent wine list from the modern-day Waldorf’s Bull & Bear steakhouse. 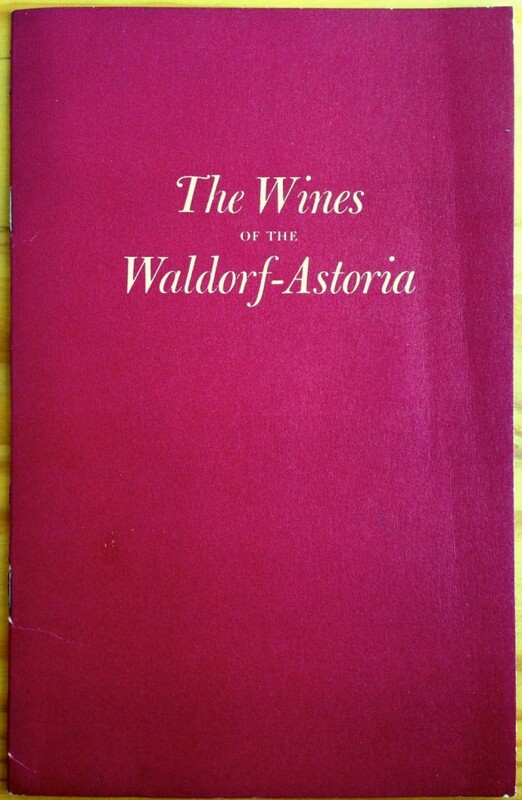 While progress in the form of genuinely thoughtful wine lists that bare a cache of boutique producers may be infiltrating the hip restaurants of New York, San Francisco, Chicago and Burlington, VT—thanks to younger (generally) and enthusiastic, eager-seeking sommeliers and managers—there’s much ado about nothing still at the old five and dime that is the Waldorf-Astoria. 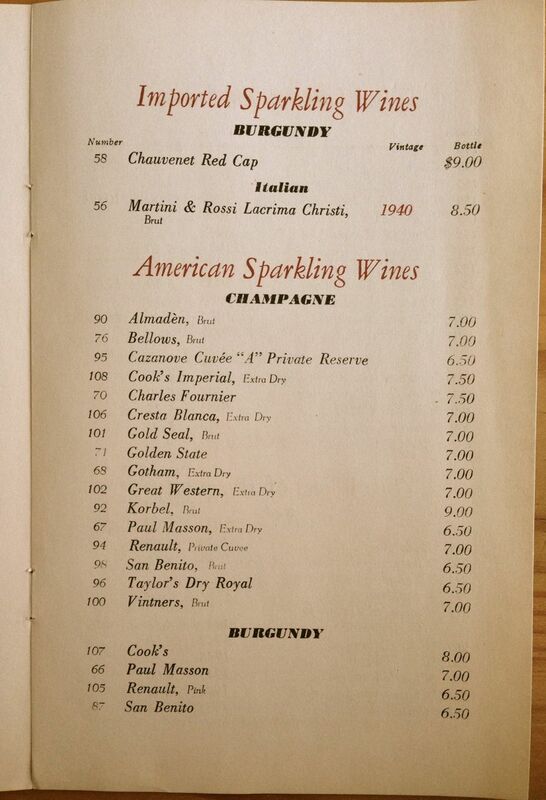 On page 7 of this wine list there is an abominable, deplorable, despicable explanation of the terms “Old World” and “New World” with reference to the world of wine. Revolution is nigh and one day when I am dead and gone the New World will be a safe place for those who enjoy the finer wines in life. Temperatures are rising and New World wine-growing regions are rising in status and demand along with with these spikes in heat, cool, rain and drought. 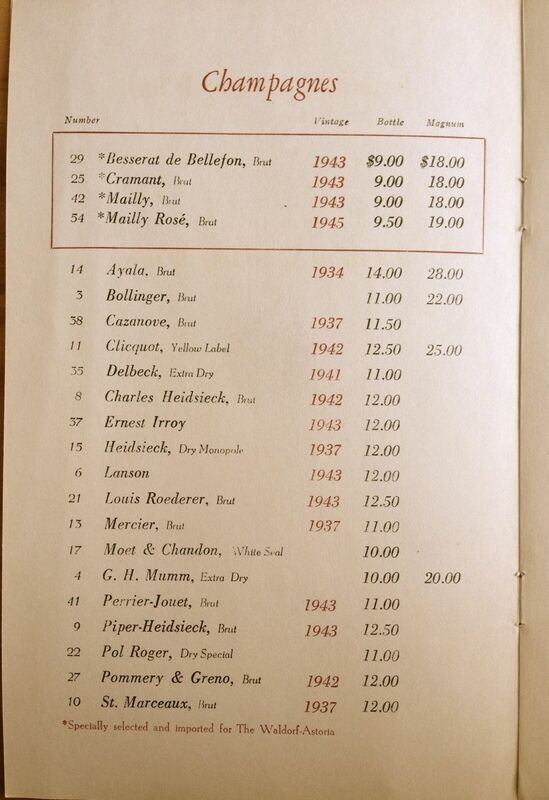 Remember when a bottle of 1945 Chassagne-Montrachet was $4.25 a bottle at the Waldorf-Astoria? Well, a good Chassagne-Montrachet today fetches ten- and twenty-times that rate. Look however to the Central Coast of California or the cool climate regions of New York State and Oregon and you will find gems at prices manageable, agreeable even enjoyable. 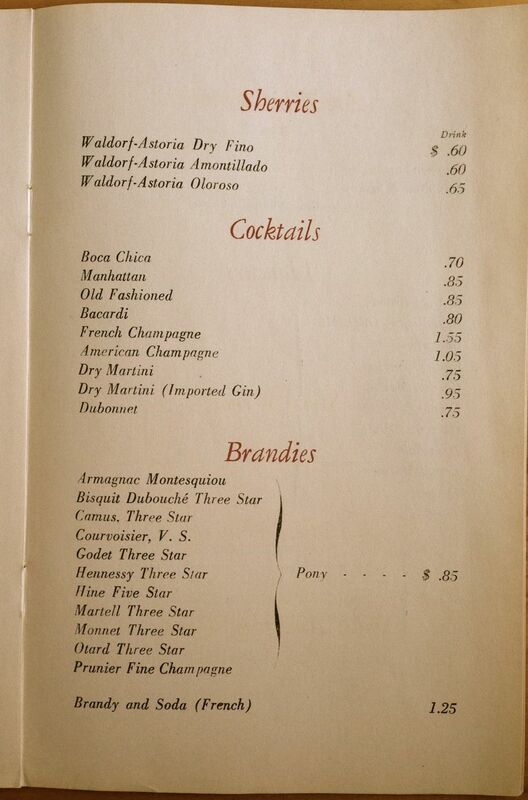 Mr. Bennett, may I suggest that you seat yourself upon one of the many bars within the Waldorf-Astoria, there in your bustling city, and drink ‘em dry before declaring war on everything they stand for? But declare this war when sitting down, for future Presidents must maintain their composure. Imagine this scene: in slow Wes Anderson-ion style, the camera pans across a fallow field that once gave way to gnarly old vines while a cloud of dust begins to circulate. The camera cuts to a man’s shoes: fine Italian leather. Then, pans up with a jolt to reveal: Antonio Galloni, hair slicked back, swirling a glass of wine, he takes a sip then spits and from where the juice lands, the vineyard springs back to life. Cue the music: “I Will Drink The Wine,” by Frank Sinatra. Q: Assuming you believe something might inherently be lacking in the coverage of wine (given your leaving a prestigious post at W.A. 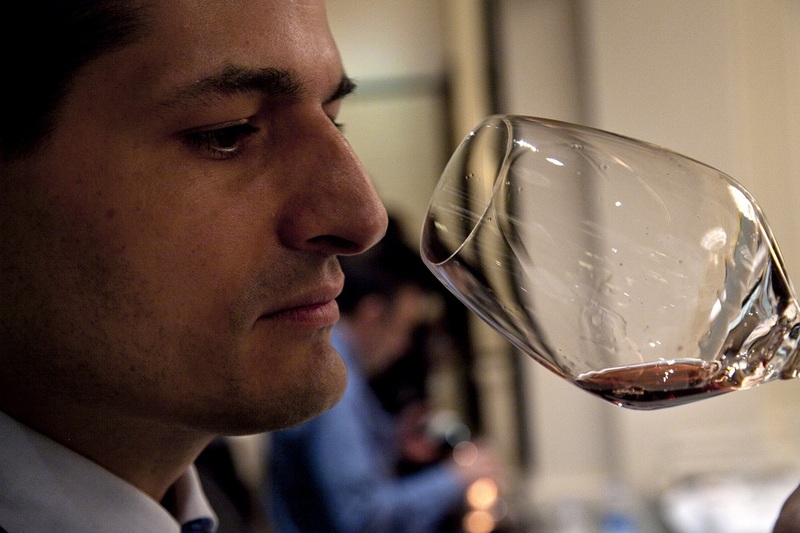 ), what is the impetus that prompted you to start Vinous and what do you hope it will do for the wine industry? What will it do for consumers? In my view, what is missing today is a sense of genuine excitement and interactivity. Wine lovers don’t want to be spoken to, as they have been in the past, they want to be spoken with. With this in mind, we launched Vinous, which represents our vision of a modern-day wine media platform that places consumers inside the conversation and encourages them to form their own opinions. At Vinous we bring together professional reviews, the stories behind the wines and the perspectives of our readers in 39 countries using multimedia and leading-edge technology. We visit hundreds of wineries each year, allowing us to offer unparalleled, first-hand insight into the world of wine. Simply put, our goal is to help readers find wines they like. If we are successful, people will find greater enjoyment in wine and as they do that, the industry will grow- something that benefits everyone. Q. Do you think wine consumers are smarter than they were 10 years ago or with so many resources available are they ironically less knowledgeable? And if either more or less informed, what does the future hold? AG: Consumers are definitely more informed than they were 10 years ago, and that is a good thing. At the same time, though, the world of wine has become much more complex as new, emerging regions have come onto the scene that weren’t that interesting 10 years ago, including parts of Southern Italy, France and Spain. In the US, Paso Robles and the Santa Lucia Highlands are both vibrant wine-producing regions that are just beginning to show what they are capable of. The internet has brought with it incredible access to content in all fields, but paradoxically made it difficult, if not impossible, to separate the wheat from the chaff. In the future, people will become much more selective in terms of what they pay attention to, which means competition will root out those who can’t provide meaningful content. Q. What do you think of the alternative dining culture in New York City? Are you seeing trends like the ones being set by UGE in other cities? AG: Anything that creates excitement and brings people closer to food is a good thing, in my view. It’s always great to discover the newest and latest, but personally I am not a fan of trends. A restaurant that is able to thrive over years and decades while weathering the natural ups and downs that are a part of life is much more impressive. Q. Let’s talk about your upcoming event with Mario Batali. How do you know Batali? The dinner is $1,000 per person and is focused around white truffles. Why are you serving wines from Piemonte only and why specifically the 2004 vintage? Mario and I have done a number of dinners over the years. We share a huge passion for the wine and food of Italy, so working together is a natural fit. Late November is peak white truffle season, so that is what we wanted to focus on. Given that white truffles are from Piedmont, those wines are the natural match. I chose a number of top Barolos from the 2004, a very high-quality vintage I have adored since the beginning. It will be interesting to see how the wines have developed now that they are nearly 10 years old. 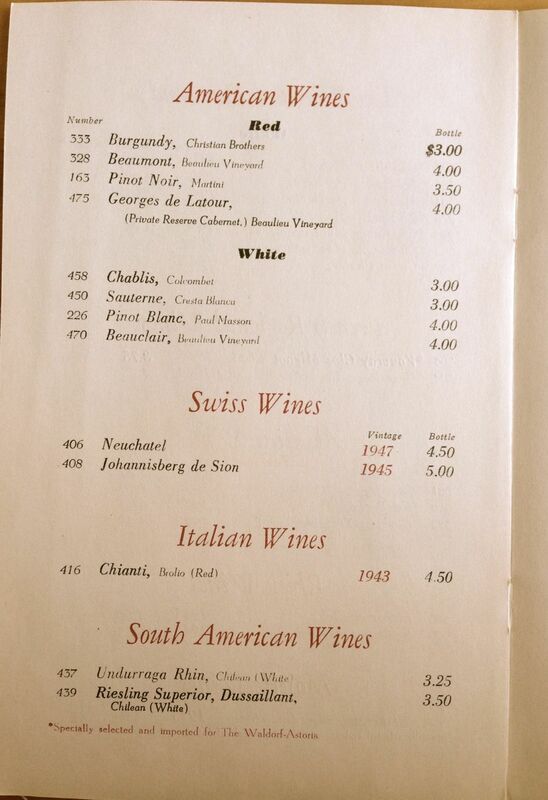 Give me your ideal wine pairing with any of the songs from Frank Sinatra’s album “In The Wee Small Hours” and why? AG: I have to choose Mood Indigo, a jazz classic, paired with a contemplative wine that unfolds gracefully over many hours. Barolo. 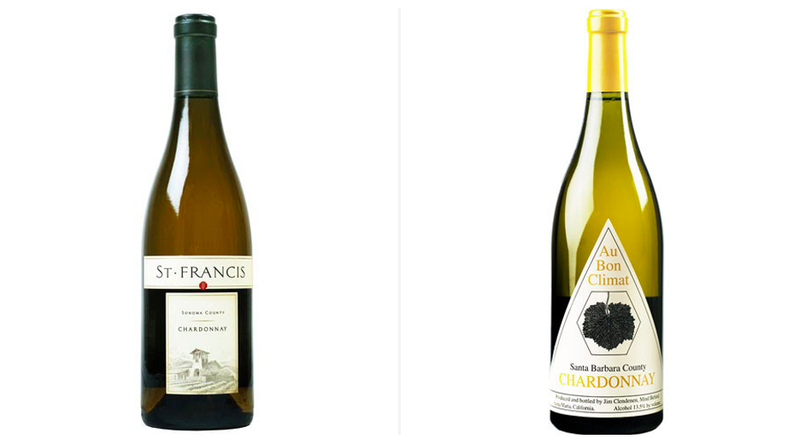 What’s a great wine to drink just before proposing marriage? Best to drink after a “No” response? After a “Yes” response? AG: “Yes” – A great Champagne, naturally. Something racy and exuberant, like the 2002 Dom Perignon. “No” – Same wine choice. Different reasons. You have to treat yourself well in difficult times! What wine would the Notorious B.I.G. drink if he was alive today? AG: Fine aged white Burgundy. Best wine pairing for bacon? Q. UGE readers are keen on clandestine happenings – do you have anything planned in the near future that warrants a “clandestine” description and if so, what can you hint at that won’t give away the vineyard (so-to-speak)? AG, Tuscany in the City. An incredible day highlighting the great wines of Tuscany. We always so something special for our premium subscribers that is definitely clandestine. For Friday’s dinner we are doing a private tasting of Selosse lieux-dits Champagnes, which are incredibly rare. This interview also appeared on The Bloggery at UndergroundEats.com on Wednesday, November 20, 2013. You were young, once. Now, you live on your own and don the same awful white socks dad wore to all those family reunions and little league games—the ones that made you scoff and turn away in embarrassment. In youth, socks seemed so important. As an adult—meh.